All Uploads are super fast. Share them in seconds! Make a simple screenshot of an area to share an experience. 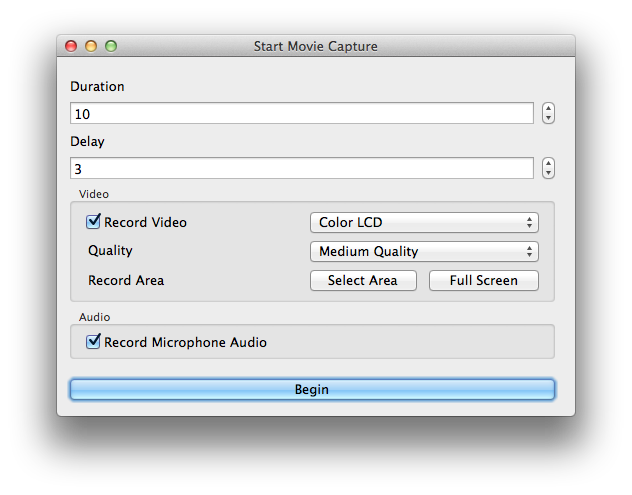 Record your screen to showcase a quick action, workflow, or animation. Record and share some audio recorded directly from your microphone. Create Albums to group uploads together. 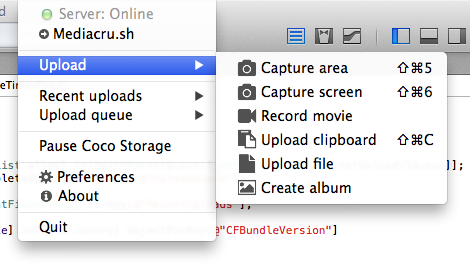 Grab any pre-existing file to upload it without any browser fiddling. Your privacy is highly valued! You are, at any point, capable of quickly deleting your files again. Fully customizable! Switch to your preferred hotkeys, upload settings, and more.